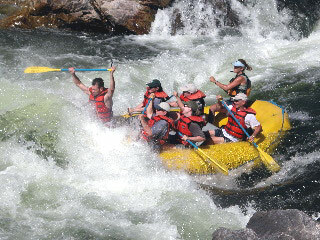 Whitewater Rafting, Riverboarding & Kayaking on the Alberton Gorge. 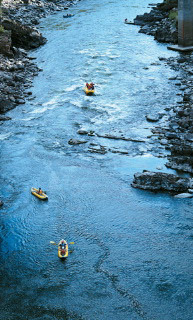 Experience Montana's Best Whitewater with Montana River Guides. 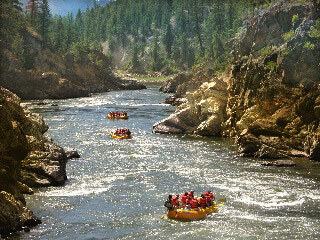 Whitewater and Scenic Raft Trips on the Clark Fork River available daily from April through October. 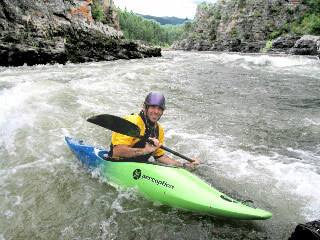 Montana River Guides is the only rafting outfitter based right on the river with both a retail shop and forty acre ranch at the Alberton Gorge. Friendly Professional Guides and Customized trips from wild to mild. 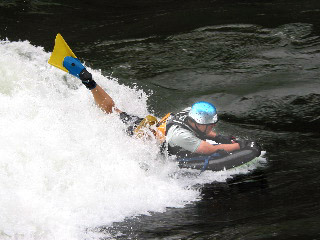 Challenge the legendary whitewater of the Alberton Gorge or relax on a scenic float trips through the Tarkio Gorge. Half day and Full Day Trips. Raft Trips on BBQ's.